Condominium construction hit record highs in Manhattan over the past year, with hundreds of new high-end homes rising across the borough. With luxury condo inventory at an all-time high, developers need top broker talent to help sell all these pricey residences, and brokerages are fighting more fiercely than ever to go home with the spoils. So, which new development marketing firms are talking the best game and scoring the biggest projects? Read on for a closer look at which firms scored which projects and why. 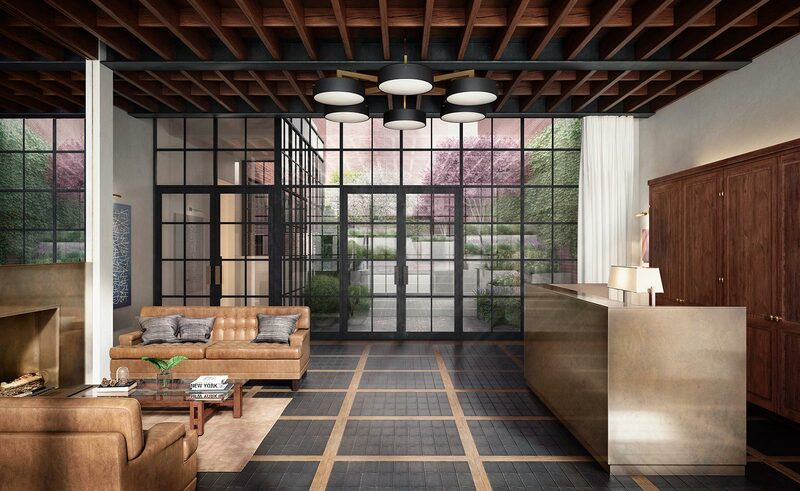 White-glove firm Stribling, headed by Elizabeth Stribling, has been quietly upping its stake of Manhattan’s new development pipeline, with a total $1.4 billion in exclusives. Its share of the market is thanks in large part to its longstanding relationship with the Naftali Group, which tapped the firm as the exclusive agent for its projects at 275 West 10th Street and 221 West 77th Street. Those buildings account for $377.55 million and $202.28 million in total sell out, respectively. Alexa Lambert, a top agent at the firm, has worked with Naftali for over a decade. The firm is also marketing 45 Park Place, the Lower Manhattan condominium with a projected sellout of $391.9 million, on behalf of developer Sharif El-Gamal.